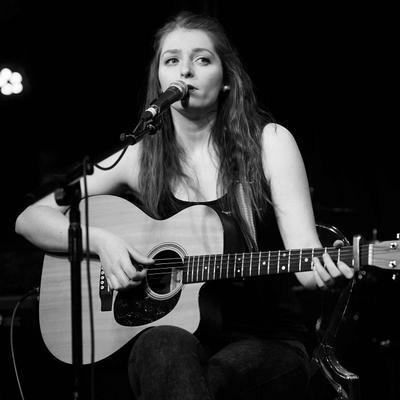 Singer-songwriter Lucy Zirins hails from Burnley in Lancashire. Gigging regularly at 16, and with visits to Italy and France under her belt by the time she was 18 years old, Lucy picked up the guitar aged 12 after inheriting one from her late Uncle and began songwriting early on. At just 18, PRS for Music chose Lucy as one of their “Class of 2010” for her promise as a young UK songwriter. Since then, her creativity, hard work and ethos towards songwriting has led her to gig extensively, write, release and tour critically acclaimed album ‘Chasing Clocks’ & EP ‘What’s in Front of Me’, (both of which received airplay on major UK stations BBC Radio 2 & 6), and complete a three-year degree in Songwriting at London based institute BIMM; graduating with First Class Honours. Tickets : £10/£8 conc /£5 under 25.